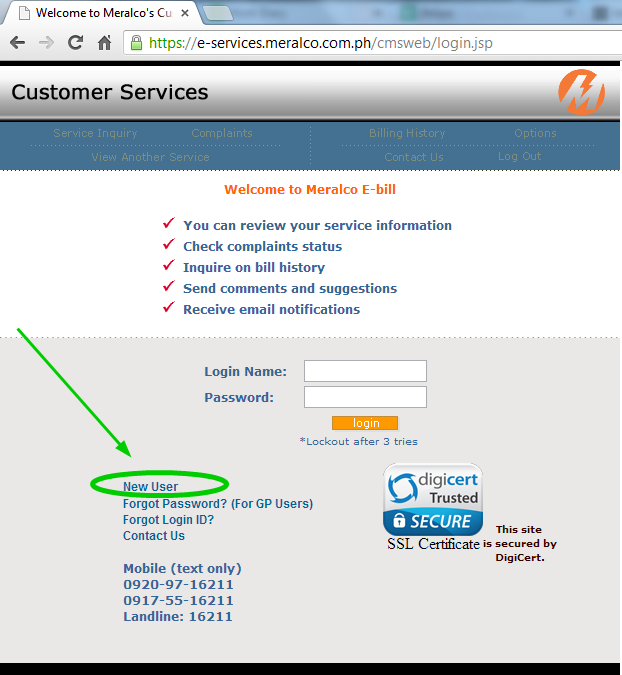 5 comments on "[MERALCO E BILL] View & Pay MERALCO Bill Online 2017"
Why?is it I can't enroll in meralco e-bill?can you help me?asap!!!.thanks!!! can you help me to have a SOA? 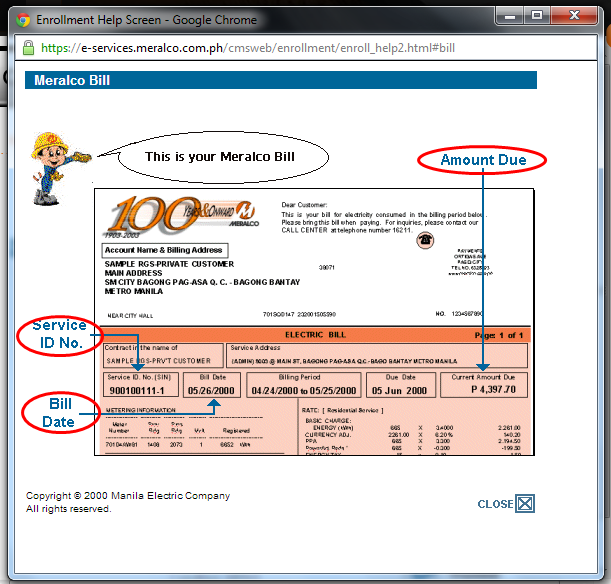 I need to have a copy of it under our company for me to be able to process it in our main office and settle the said unpaiod bills. 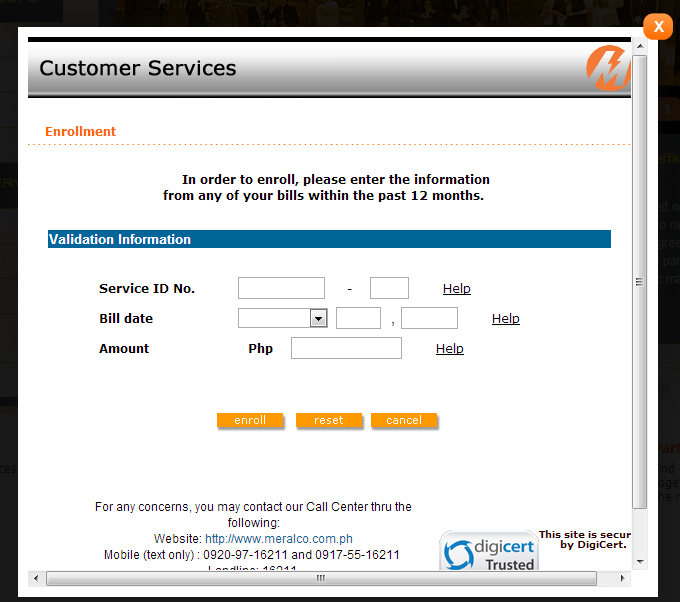 can i enroll in meralco e-bill even when our meter is under the name of the owner of the apartment i'm renting? how do i do it? 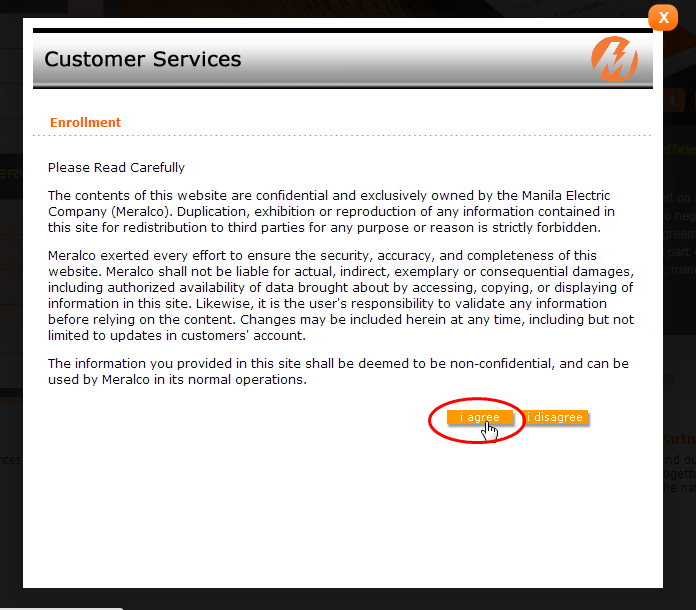 Hi I forgot my login and password and I can't find where I can request to retrieve it. Any ideas?